﻿The book includes helpful performance tips for children, as well as imaginative follow-on activities. Cath also shares further tips and ideas for using the book on here. Visit the Teaching Resources page to find more suggestions. Let's Perform! Monologues, duologues and poems for children to perform, is Cath’s Key Stage 2 literacy and drama book. In the past, Cath struggled to find up-to-date drama texts that primary children could relate to, so she began writing her own performance pieces based on the children she encountered every day and their real feelings and experiences. 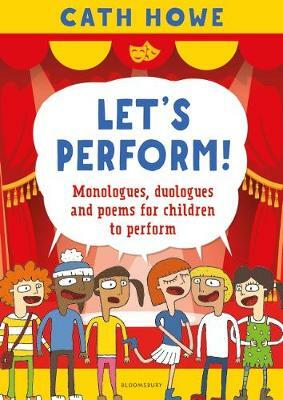 This new book assembles all the monologues, duologues and performance poetry that Cath has developed with primary children in schools, assemblies and drama festivals. This is a fun, engaging and educational collection, that will give both creative practitioners and students between 7 and 11, fresh performance-based material to work with. 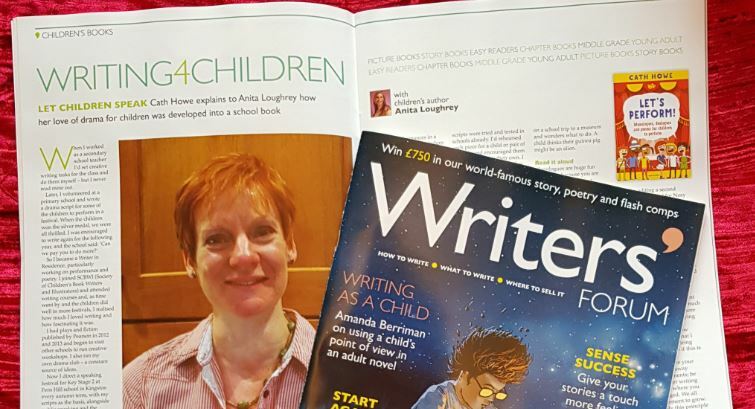 Cath was interviewed for the November Issue of Writer's Forum magazine about the book. ﻿"A great pick-up-and-go resource, enticing great fun and engagement with the whole class."